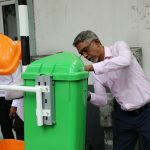 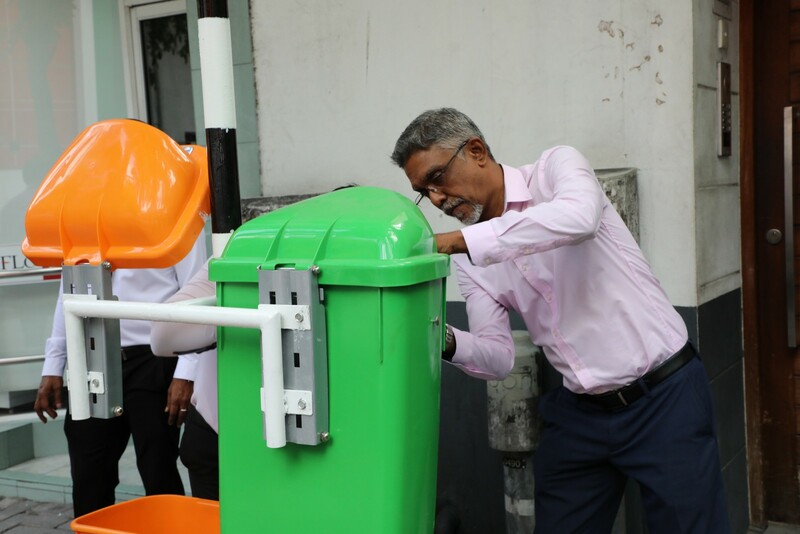 ‘Roadside Dustbin Pilot Project’ was launched today on occasion of World Environment Day 2018. 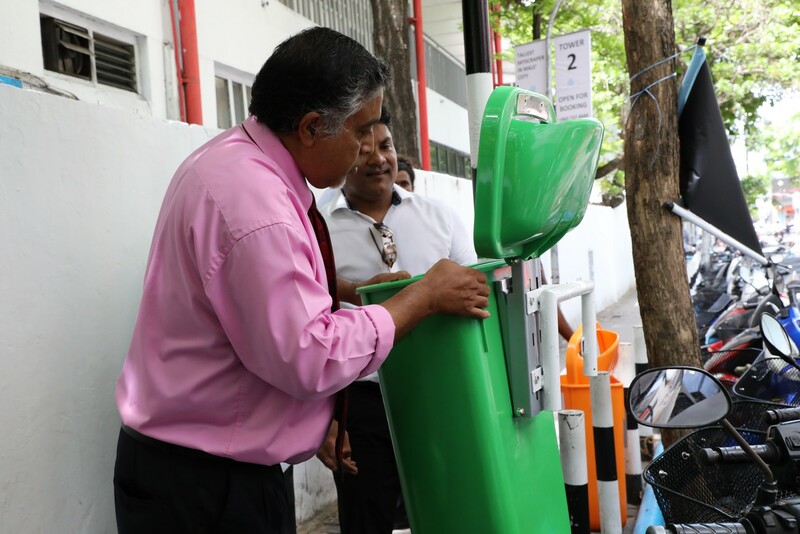 This pilot project was launched by Minister Honorable Thoriq Ibrahim. 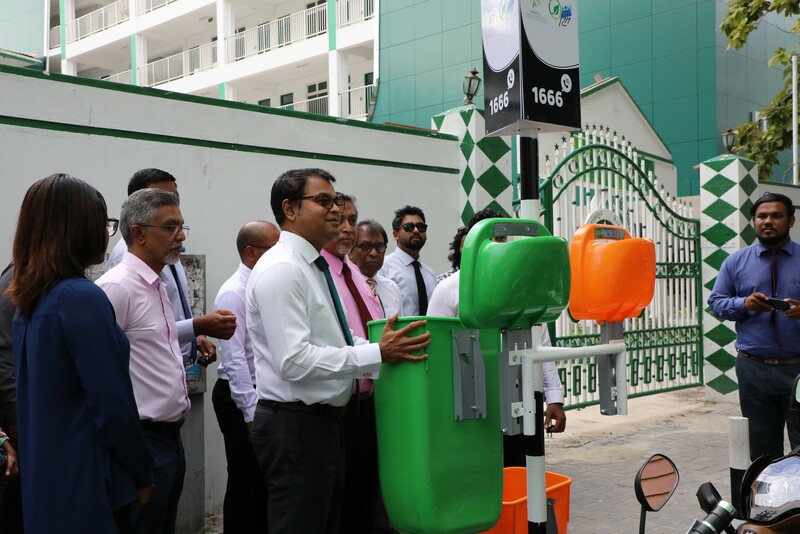 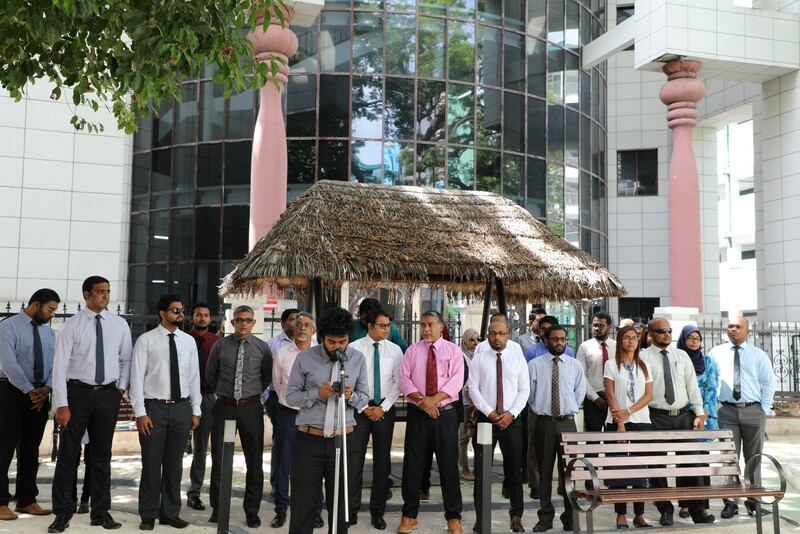 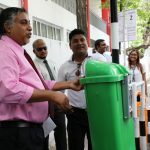 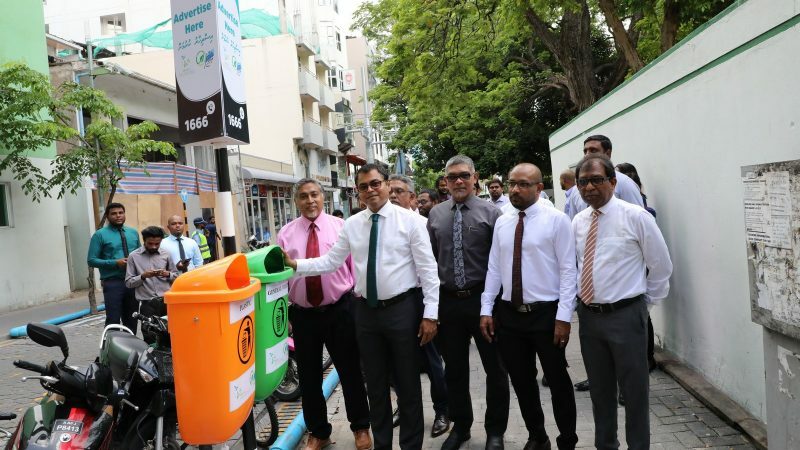 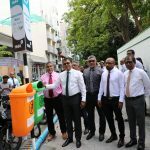 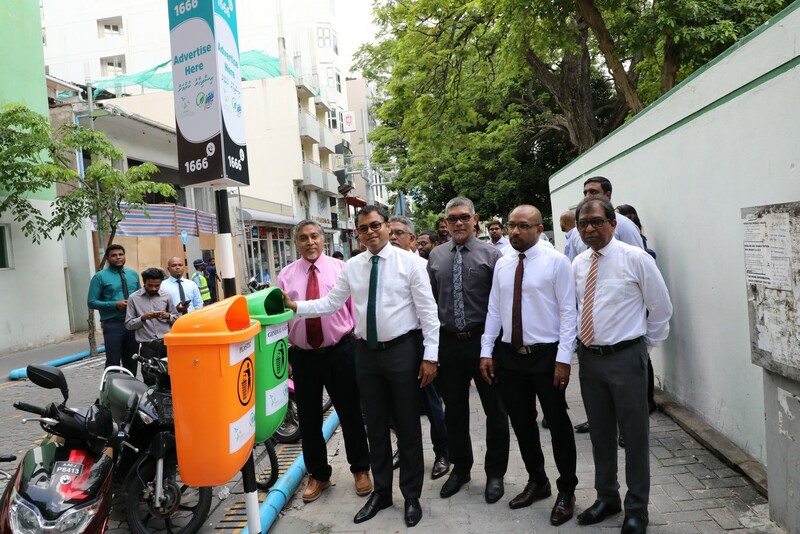 Under this project, public litter bins are to be installed in various locations throughout the capital Male’. 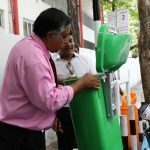 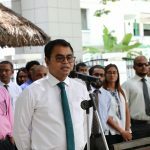 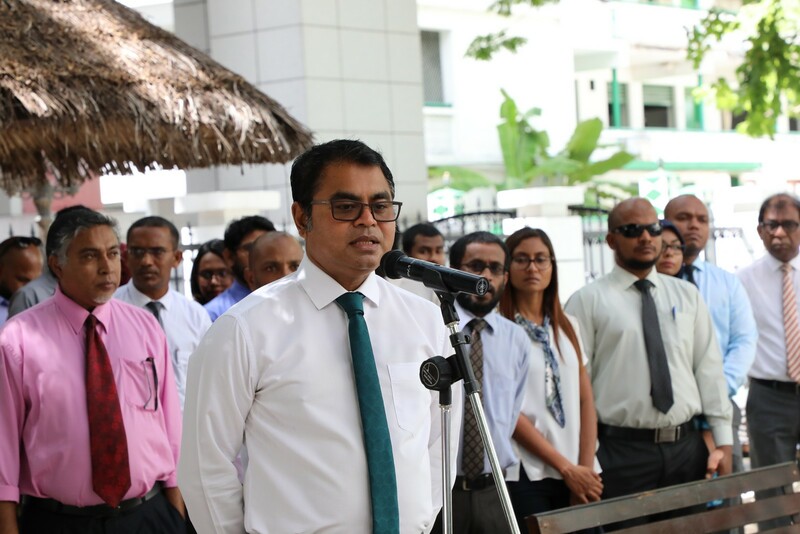 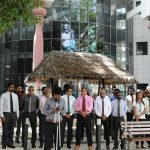 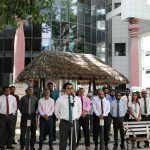 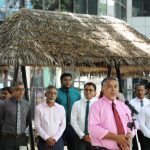 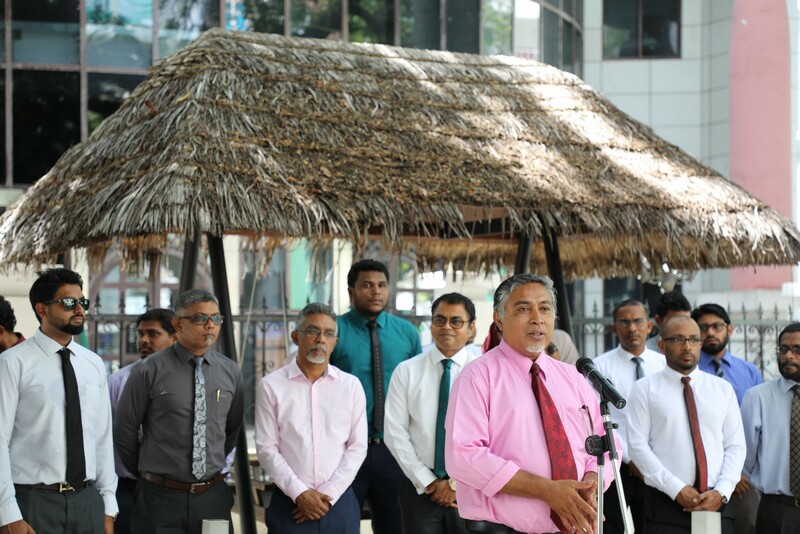 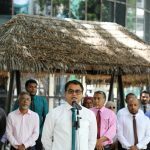 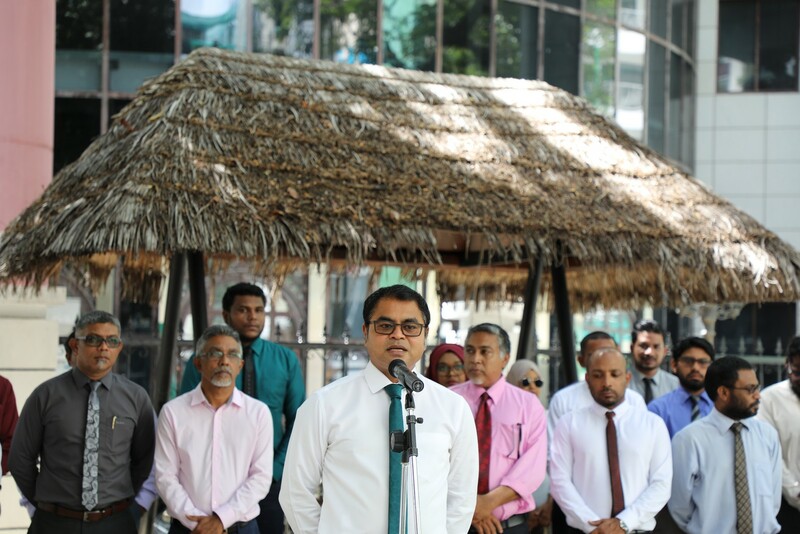 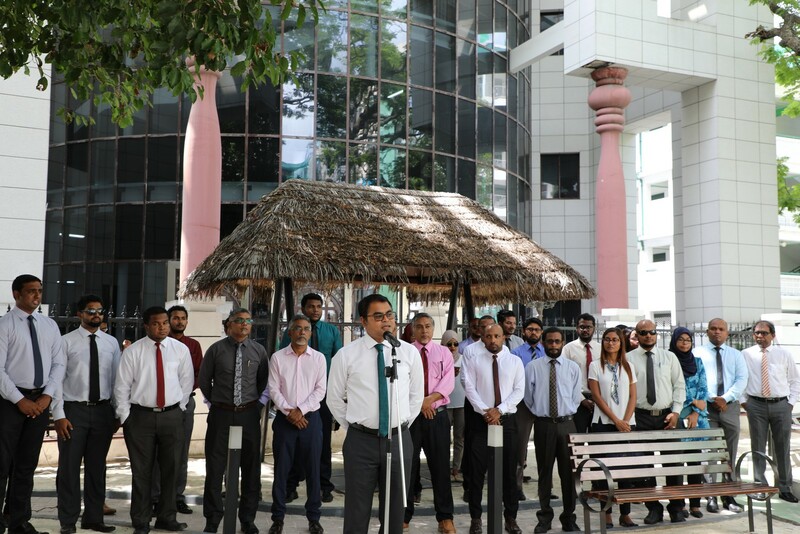 Speaking at the ceremony, Minister Honorable Thoriq Ibrahim said that he hopes the pilot program would help curb littering in Male’ city. 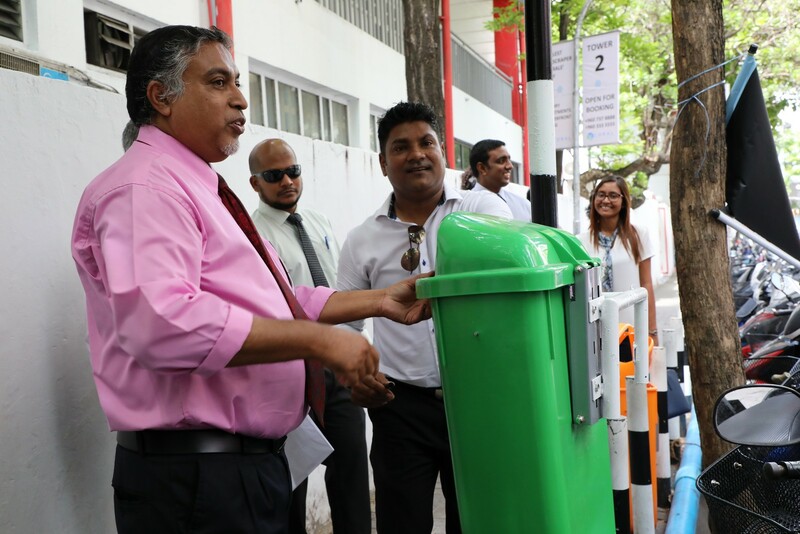 The specially designed bins have been installed in a way that it does not hinder pedestrians or vehicle parking. 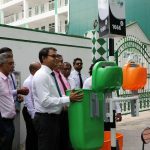 Waste Management Corporation (WAMCO) would empty the bins under its Corporate Social Responsibility (CSR) program.